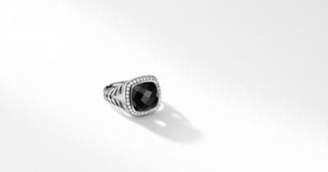 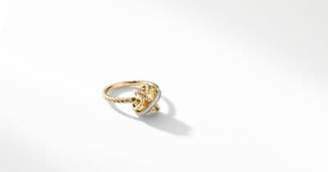 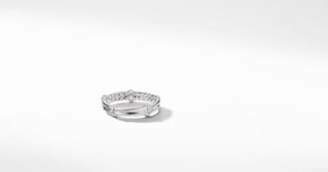 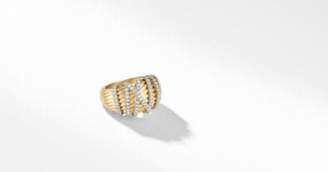 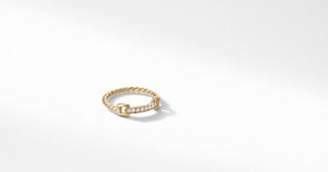 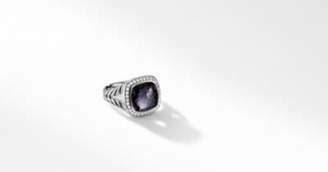 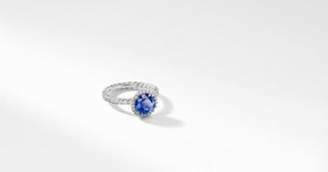 David Yurman The Capri collection s signature statement a center stone, wrapped in a perfect circle by pave diamonds reflects the clarity and warmth of the summertime sun beaming down from overhead. 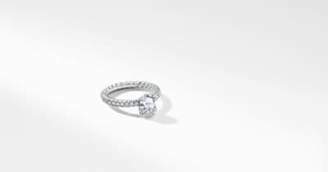 Each pave diamond is set by hand to ensure optimal placement; and each stone, brilliantly cut, shines as bright as (if not brighter than) a cloudless day. For additional information or to place an order, please contact a David Yurman Diamond Specialist at 1-888-838-7924.